"He is an extremely forceful advocate, who is brilliant in cross-examination. He's good with clients and persuasive with judges." "He's one in a million. If you could bottle and sell him you would." 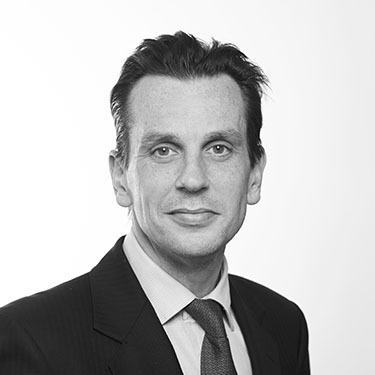 Simon is regularly instructed by the leading solicitors firms in London, Manchester, Bristol and Leeds. In the last three years Simon has appeared in the Supreme Court, Court of Appeal and High Court as well as a multitude of cases before the lower courts. Simon’s practice also encompasses financial claims on behalf of children (Schedule 1) and claims concerning property ownership after relationship breakdown. Simon has been listed as a ‘Star Junior’ in Chambers & Partners 2016 and was named Family Law Junior of the Year. All areas of financial remedy claims, TOLATA disputes, pre- and post-nuptial agreements.